Yes, you've read that correctly. Golden Tee 2019 is adding 18 Custom Putters to the collection, giving you 42 different custom putter options! 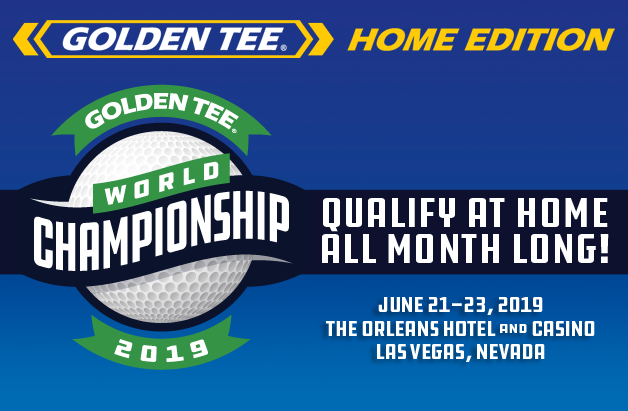 Once again, we’re highlighting the new additions one at a time as we inch closer to the launch of Golden Tee 2019 in late September. New to this year, the custom putters come with a multiple distinct sounds each time you hit your golf ball! Our next custom putter might bring you back to your college days if you've ever been a part of a Fraternity or a Sorority. Say hello the the The Initiator, our paddle putter for GT 2019, coming in late September!